Hearing loss due to industrial noise such as machinery and traffic is one of the largest yet preventable workplace injuries. 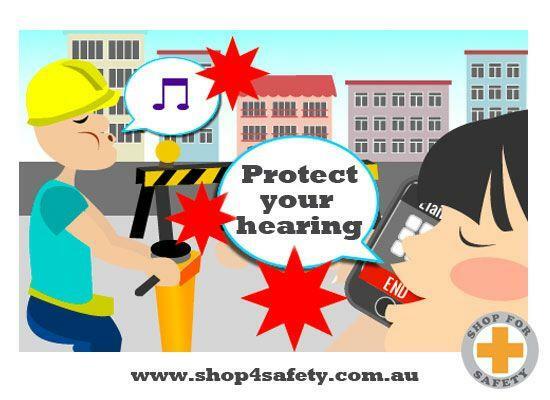 To have and use the right protection is crucial to prevent hearing damage. The ability to communicate, to speak and listen to others is fundamental to participation in work, education, social activities and the community at large. Hearing Loss may lead to isolation and have profound social and economic consequences for both the individual and society. 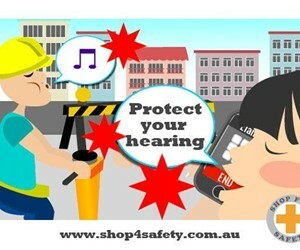 The incorrect use of hearing protection can potentially cause a loss of hearing, but can also contribute, to dementia, stress and psychiatric disorders. The question is, how do you choose the right hearing protection? You can choose between ear muffs and ear plugs. Ear muffs can have a headband, a neckband or come separated with a slot to attach to hard hats. Ear plugs can be disposable, re-usable, banded or metal detectable. Once you decide what type of protection you will use, you must decide the level of protection. The higher the class rate, the greater the efficiency of the hearing protection device. But that doesn’t mean the higher rate will suit all types of work. Sometimes you still might need to hear a bit of what is happening around you. It is very important to consult other employees and supervisors and ask what type of protection is required for the job you will be performing. The table below shows the existing classes of hearing protection and their level of protection. After you have chosen the type of protection and the correct class it is time for you to choose one that is comfortable for you. Shop For Safety stocks hearing protection devices from the best brands. Make it sure to check it out. All the products mentioned can be found on our website and are compliant with Australian Safety Standards.